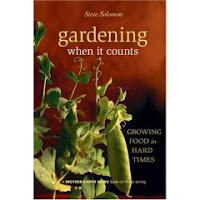 Often, the roots of a community garden spring from an abandoned lot. 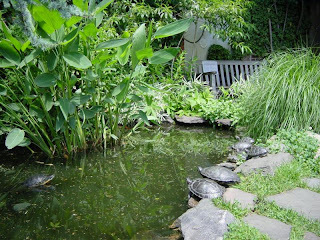 The Tremont garden and the first city garden, Liz Christy Garden on Houston and Bowery, began this way. 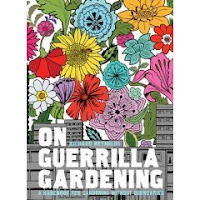 Liz Christy, for whom the garden is named, and the Green Guerrillas started the urban gardening movement by, among other things, planting seed bombs in vacant lots. 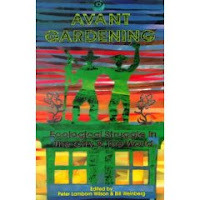 When the lot where the current garden stands presented itself in 1973, the Green Guerrillas dug in -- the NYC Community Garden was born.